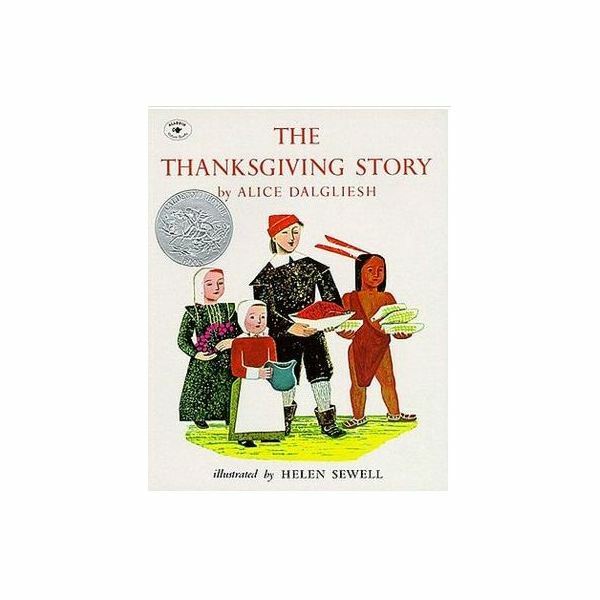 Read the book "The Thanksgiving Story" to the class. Compare the first Thanksgiving celebration to how we celebrate it today. What do we have for Thanksgiving that the Pilgrims didn't have? What did the Pilgrims eat that we do not eat today? No Thanksgiving unit is complete without this basic hand print project. Allow children to choose a color of construction paper. Instruct them to trace their hand prints on the paper. Decorate the hand prints as turkeys, by using crayons or markers. On pre-cut feathers, write numbers 1- 30. Display the feathers in a numeric sequence, skipping a number. Instruct the children to identify the missing number. On note cards, write each child's recipe for cooking a turkey. Instruct the children to give step-by-step directions of the cooking process. Give the cards to the parents so they can enjoy the children's ideas. Seven children (these are the Pilgrims) stand up in a line, shoulder to shoulder, facing the other children. The other children (the turkeys) cover their eyes with their hands so they cannot see. Each of the seven tiptoe around the other children, taps one on the head and returns to the line. When all seven children have tapped a child and returned to the line, instruct the children to open their eyes. Each child is given a turn to guess which Pilgrim tapped him or her. The first seven children who guess correctly will find a place in line and the game will start again.